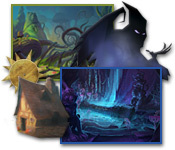 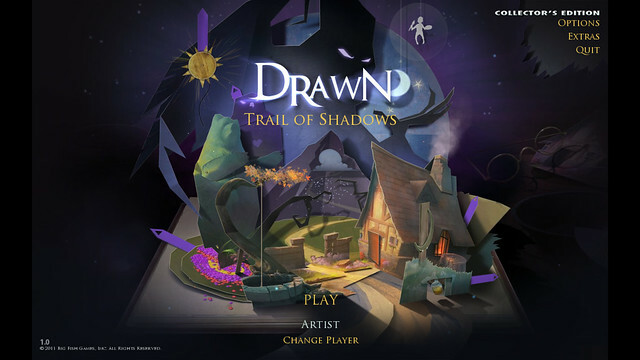 We've added a section on the new Drawn game, Trail of Shadows. 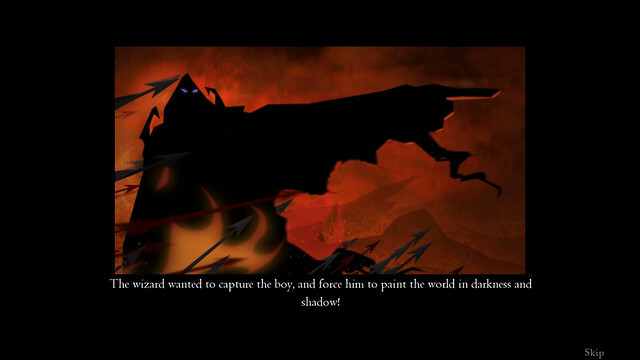 Like previous games it is beautifully illustrated, and the game retains the same "painted scene" cartoony feel of the previous games. 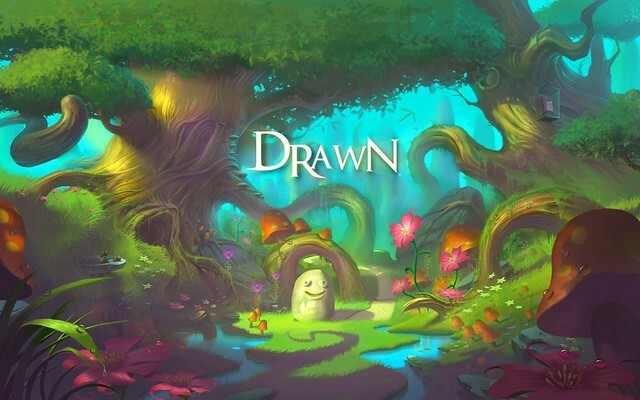 Epic vistas and magical occurences, combined with fast-paced gameplay make it feel like you are experiencing a fairy tale movie. 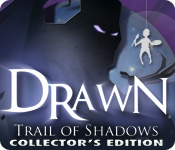 Definitely worth at least trying the demo.